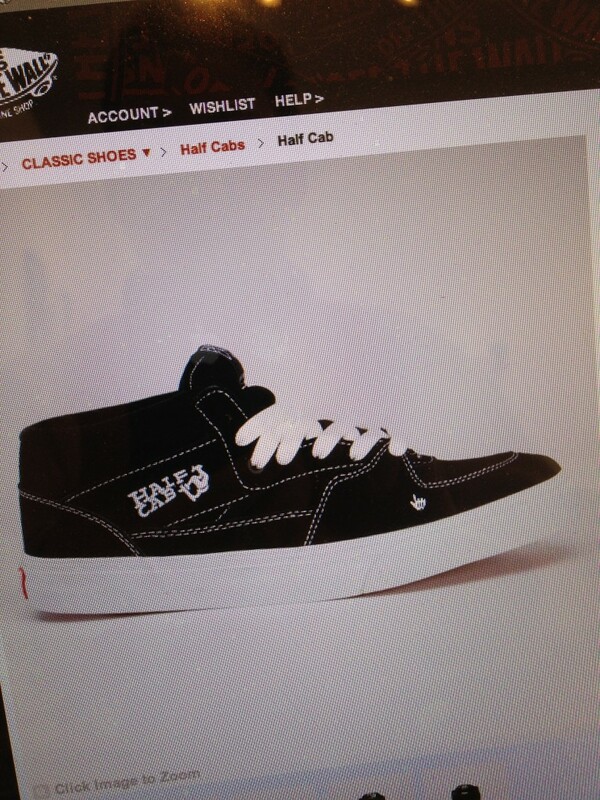 Half Cab on their way. Ordered a pair of summer walking shoes. Black with white stitching. Settled on these sweet skateboard shoes. Waiting for delivery. If you don’t like it here go away. 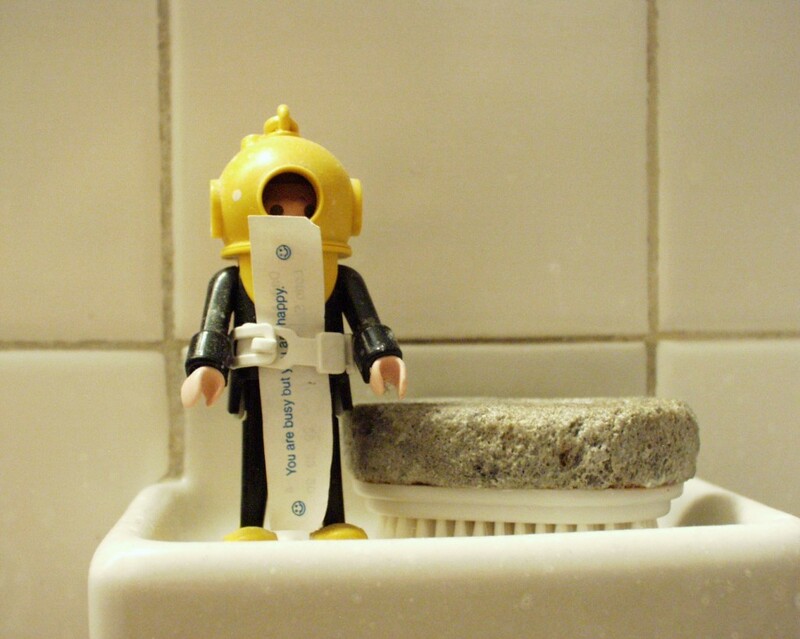 My favorite deep sea diver. He holds my fortune.